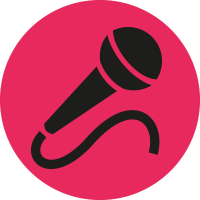 Kids music lessons just got exciting, so for the very best start for your budding musician and enrol your child in our fabulous Pop Princess or Rock Pirates lessons. A great way to start for little fingers! 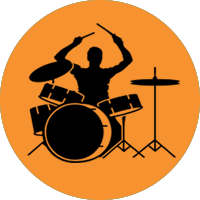 All teachers are fully DBS checked and we have a great fun programme for children to start them on their musical journey. Please contact us to enrol. 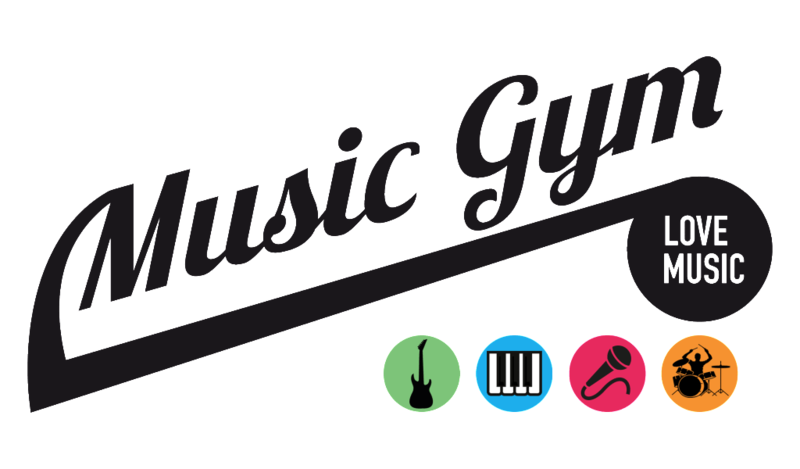 Why not try kids guitar group or kids singing group or our fantastic keyboard course and now Drums for age 7+, Music Gym is a great fun way to learn music! 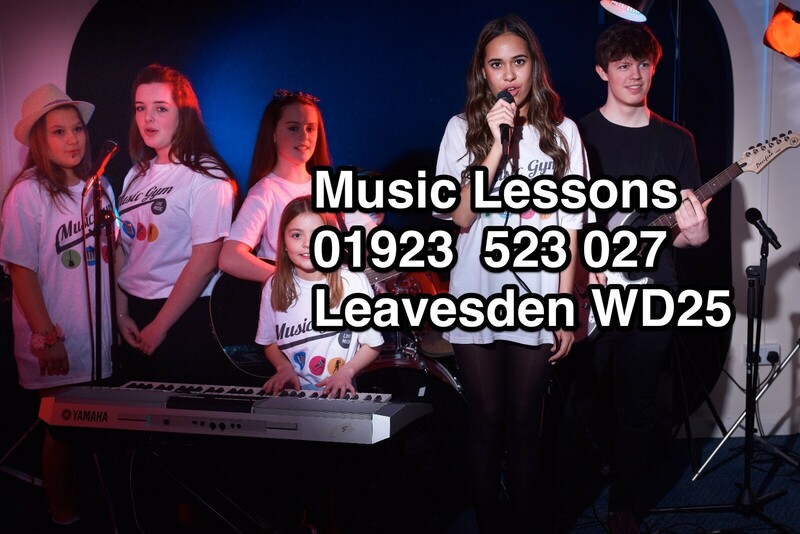 Call us now to get your 1st FREE taster session (t&c’s apply) in kids music lessons. 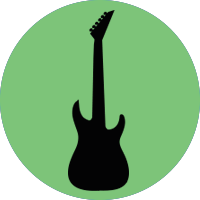 Also: guitar kids lessons, free kids lessons, ukulele lessons, music lessons for toddlers, toddler music lessons, ukulele teacher, kids music teacher, music lessons children, music lessons for children, in Watford, Harrow, Berkhamsted & Kings Langley and North London. When to Start Music Lessons ? These “kids music lessons” do not have to be—in fact, at first probably shouldn’t be—very formal. A parent can serve as guide by immersing the child in a musical environment. You should help your child focus on the music with simple movement activities such as musical games, swaying or dancing while holding the baby, or singing or playing an instrument for the child. We believe Kids music lessons should be fun and educational. 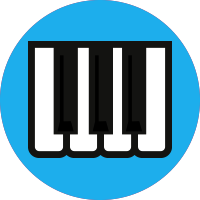 We start our kids on Private 1 to 1 Lessons from Age 4 for Piano, Age 6 on keyboards and Age 7 for Guitar and Singing. We start our kids on Group Lessons from Age 7 on keyboards and singing and Age 8 for Guitar. 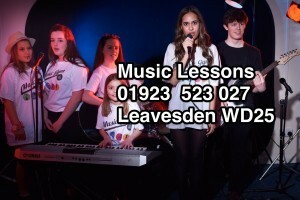 Our kids music lessons are fun and age appropriate.